Savvy Spending: Walgreens: 5 Free 4x6 photo prints, today only! Walgreens: 5 Free 4x6 photo prints, today only! 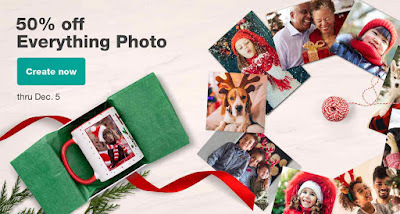 You can get Five Free 4×6 Photo Prints from Walgreens when you use promo code SANTAFREE at checkout.